Situated right in the heart of Boston’s beautiful and historic Back Bay, the Hynes is also connected to more than 200 shops, restaurants, theaters the Prudential Center and more. In addition to all onsite amenities, the NRLA is offering two planned activities for Thursday, prior to our 125th Anniversary celebration featuring Jay Leno. 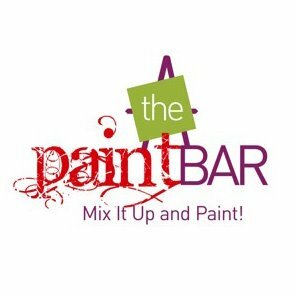 Get ready to paint, drink and be merry! In a relaxed social setting with great music, their fabulous instructors will guide you step-by-step through your session’s painting. Absolutely no experience is necessary! At the end of the session, you’ll be amazed at the artwork you’ve created.